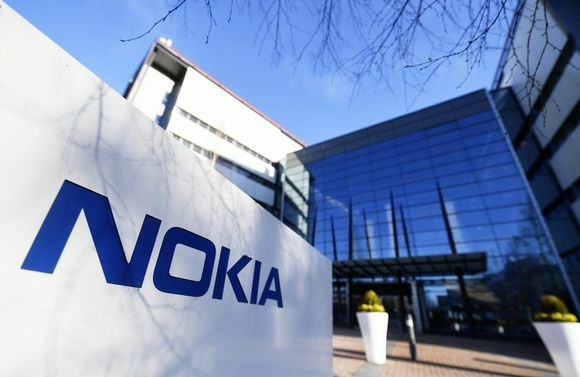 Nokia just announced that it entered into multiyear patent licensing agreement with Huawei, China’s biggest telecommunication infrastructure and smartphone company. The license is most likely related to phones, but not a lot of details were given in the official press release. Huawei is the 2nd Chinese smartphone manufacturer that accepted Nokia’s license package, after Xiaomi. It’s worth to note that Nokia and Huawei had a patent agreement in the past (2008? ), so Nokia has a precedent for making deals with Huawei. The financial terms are confidential, but we know that Nokia will begin recognizing revenue from Huawei in Q4 this year, including a one-time catch-up payment. We will know the details and how this will affect Nokia’s Financial on February the 1st next year, when Nokia is expected to publish the Q4 2017 and full year 2017 reports. With HMD probably having its best quarter yet (in Q4), and more money from patents, this quarter could be a record breaking for Nokia Technologies. Espoo, Finland – Nokia today announced that it has signed a multi-year patent license agreement with Huawei.